NEW YORK (AP) — Harry Potter e-books are coming to schools and libraries, at a date to be determined. 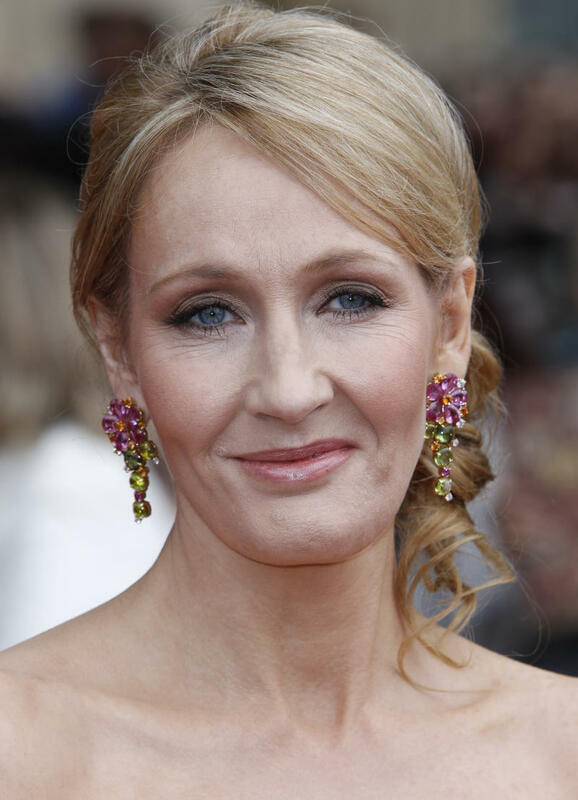 OverDrive Inc., a leading distributor for the school and library markets, announced Monday that it has reached an agreement with J.K. Rowling's Pottermore website to make downloads of the seven Potter books available for students and library patrons. The mega-selling series will be available to more than 18,000 schools and libraries, in more than 20 languages. Rowling had resisted the electronic format until last year, when she announced that Potter e-books would be sold through her newly-created Pottermore site. The digital editions were supposed to go on sale last fall, but the site is still under construction and their release has been delayed indefinitely.